Showing 1 - 3 of 3 Products for Headlight Wiring Harness. All TechSmart headlight wiring harnesses are guaranteed to meet or exceed OE performance providing today's technician with the quality parts needed to get the job done right, the first time. Each TechSmartÂ® High Temperature Headlight Wiring Harness features 14 gauge wire for better conductivity. Each TechSmartÂ® High Temperature Headlight Wiring Harnesses a complete plug & play unit that plugs right in between the factory harness and new bulb for ease of installation. 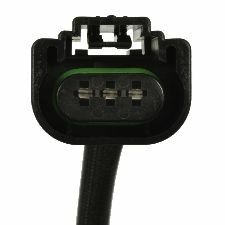 Each TechSmartÂ® High Temperature Headlight Wiring Harness can be used as a complete harness or pigtail if the original connector is melted. TechSmart's F90015 high-temp design for H13 bulbs prevents the connector from melting when using high-intensity aftermarket light bulbs. 14 gauge wire for better conductivity. Complete â€œplug & playâ€ design plugs between the factory harness and new bulb for ease of installation. 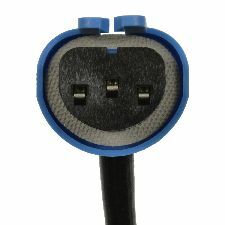 Can be used as a pigtail if the original connector is melted. High-temp connector prevents melting caused by high-intensity 9004 and 9007 bulbs. All TechSmart headlight wiring harnesses are guaranteed to meet or exceed OE performance providing today's technician with the quality parts needed to get the job done right, the first time. Each TechSmartÂ® High Temperature Headlight Wiring Harness features 14 gauge wire for better conductivity. Each TechSmartÂ® High Temperature Headlight Wiring Harnesses a complete plug & play unit that plugs right in between the factory harness and new bulb for ease of installation. 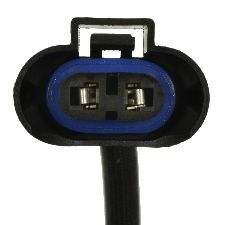 Each TechSmartÂ® High Temperature Headlight Wiring Harness can be used as a complete harness or pigtail if the original connector is melted. TechSmart's F90014 high-temp design for H9 bulbs prevents the connector from melting when using high-intensity aftermarket light bulbs.